There are many options to reduce your payments to something that’s affordable and sustainable, preferably with an end in sight. That’s what our goal is for student loans. 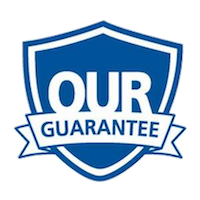 We’re often times not trying to get rid of them entirely, but we're trying to make the payment affordable to our client, preferably with an end in sight, not going on forever. The various ways we do that, there's income based programs with debt relief, available for federal loans. For private loans, sometimes we recommend the default and ultimate settlement. It does hurt our client’s credit, but it is a way to ultimately pay far less in principle, preferably with no interest going forward and try to achieve that goal of having a monthly payment that’s affordable and with an end in sight as well.